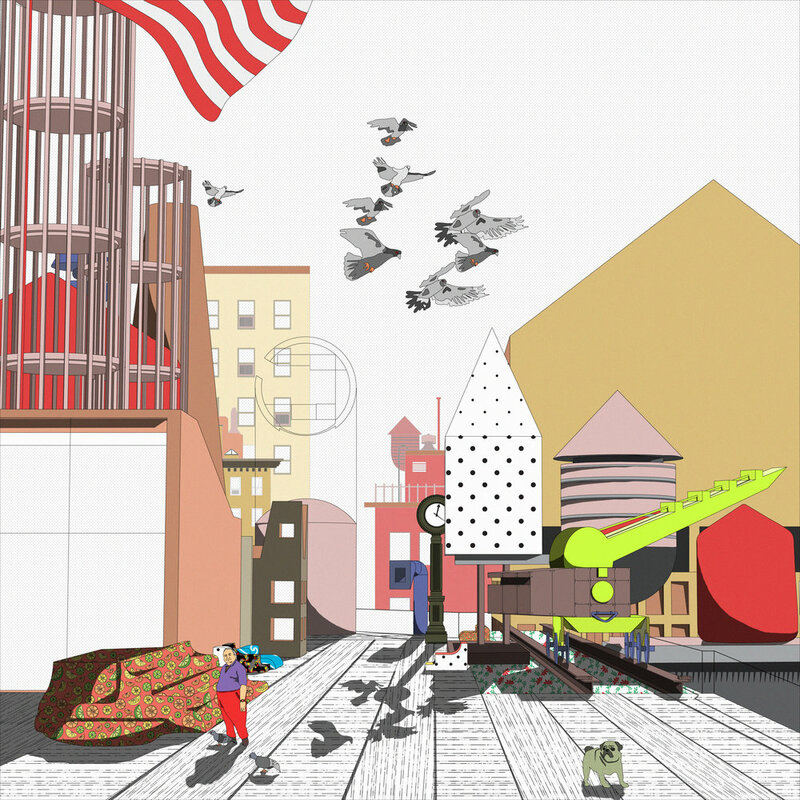 This project is born out of a re-reading of Rem Koolhass’ Delirious New York and is fueled by a form of urban nostalgia for delirium and madness 40 years after the publishing of the retrospective manifesto. It is born out of the belief that the city possesses its own psychological profile, and that it has the capacity to be rational, taking the form of the grid and the skyscraper, but also delirious, allowing forms of ambition, rivalry and seduction. It is a speculative exercise on a regular Manhattan block that aims at defining a language that may expose the delirium once termed by Koolhaas. The block is designed as a reflection of the city. Not of its massing, but of its psychological profile. It is a city within the city that encompasses the programmatic instability and chaos of Manhattan. It is a vision of Manhattan on steroids, manifesting within its form the multi-layered adventure that is architecture. This project is interested first in language of architecture and shapes. It derives its formal aspect by cataloguing oddities on the island and fragments of the Junkspace. Architecture is conceived with fragments taking over the block and the plan - a free choreography of thoughts orchestrated by the architect. Architecture is treated as a language made of fragments of pre-existing evidence of the city, rearranged by inversion, change of scale, playfulness of composition and mutations. As in John Hejduk’s Hanover/Lancaster Masques, a sophistic disconnection of the method from the architectural object allows a division of praxis and poeisis. 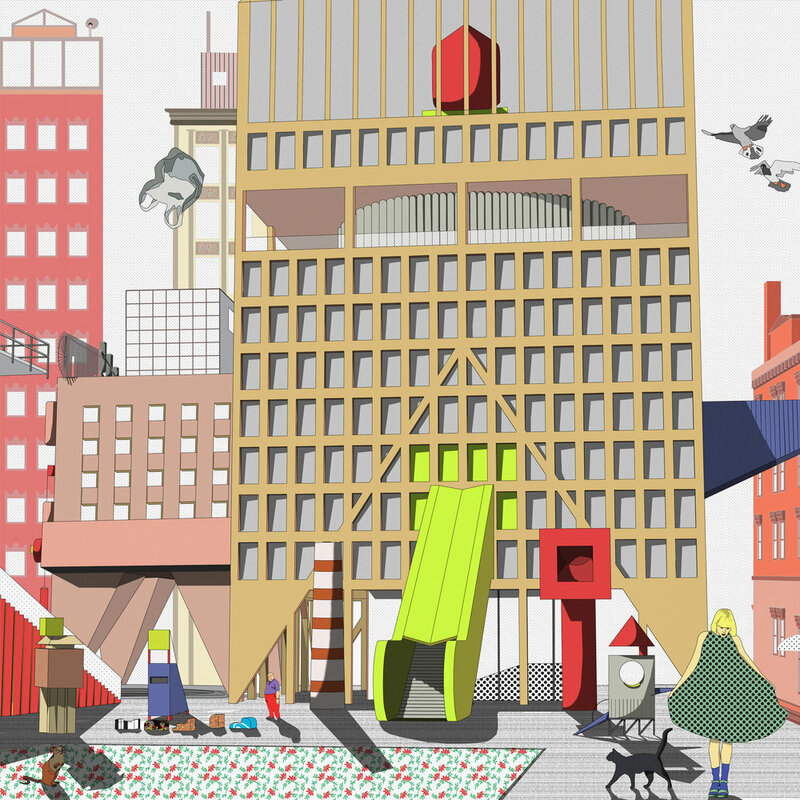 Fragments of the city and program are treated as a matrix of subject/object populating the block with their own architectural adventure. Each building acquires a distinct persona. 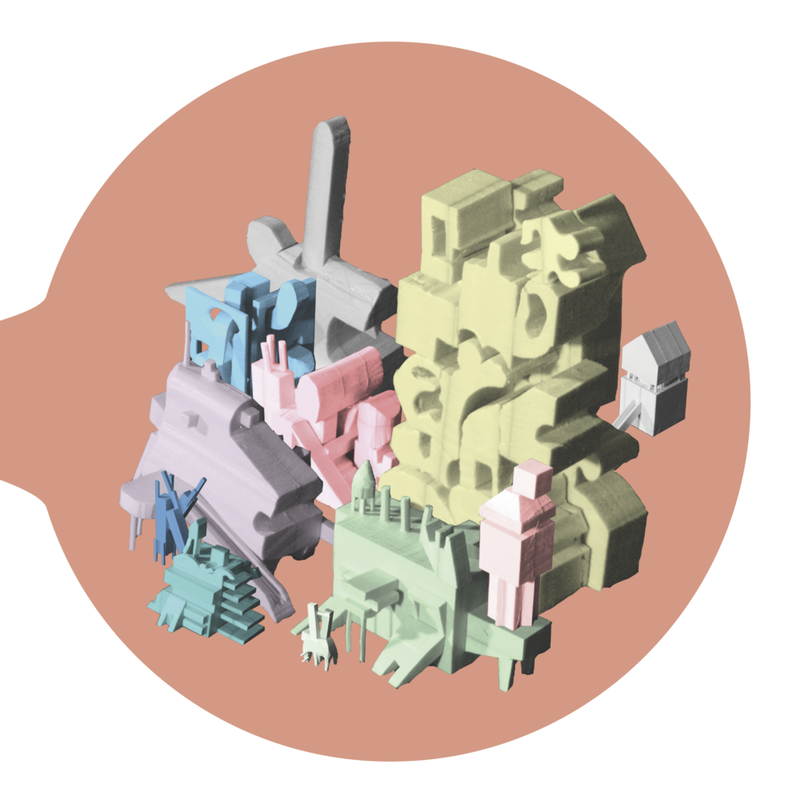 The resulting is a toy-town composition, evolved from a catalog of forms stripped from any contextual association. These shapes jostle for a space on the block. Likewise, programs permeate the plan and façade, bounded by the social space between. Where the architecture of the metropolis endeavors to be non-intrusive and transparent, I make it obvious, sudden, unforeseen and unsettling. The city has become gradually psycho-rigid and has expelled seductive forms of madness from its fabric. Diversity in the psychological profiles of buildings was what (spell)-bounded people with the metropolis. Manhattan has been sanitized. My project aims at bringing back the delirium of New York in a new architectural language that could be replicated, based on morphological principles.